If you are tired of the bustling urban landscape propping up all over Fort Lauderdale, the Galleria Lofts may be the perfect luxury residence opportunity for you. 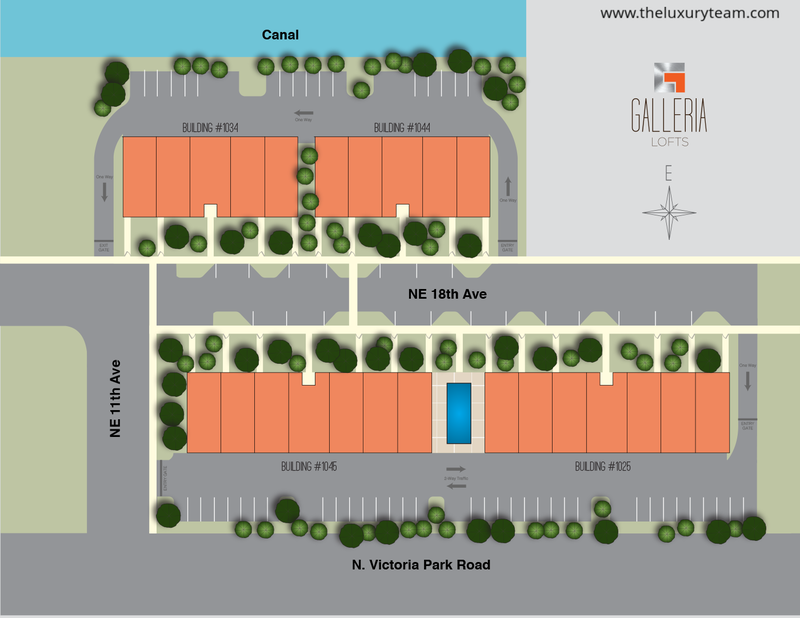 The Galleria Lofts are the latest development from South Florida experts SobelCo and consists of just 48 units the heart of downtown Fort Lauderdale. What makes The Galleria Lofts unique is their tranquil and spacious design platform which creates an “urban oasis” for its residents. 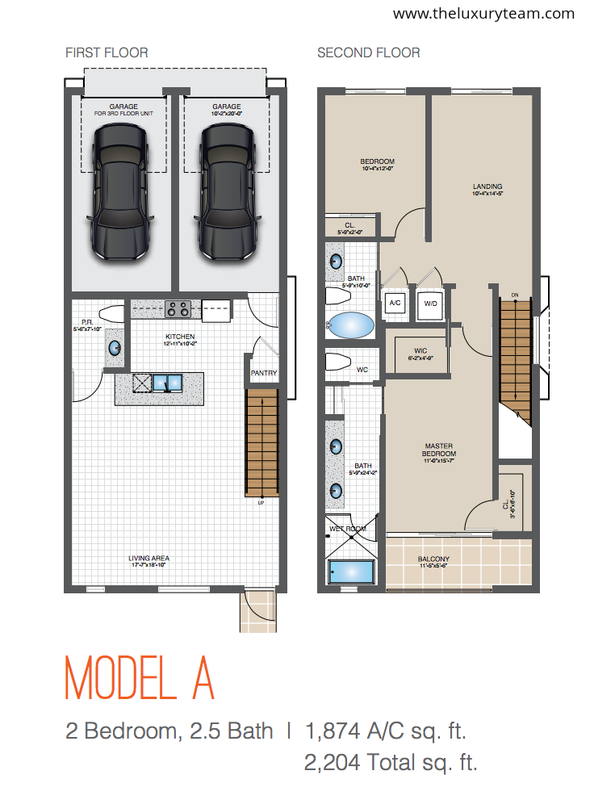 With 30 total units available in two 4-story buildings, units will be available in one and two bedroom floorplans. Square footage ranges from 590 to 2800 feet, and units are believed to average around the $545k range. 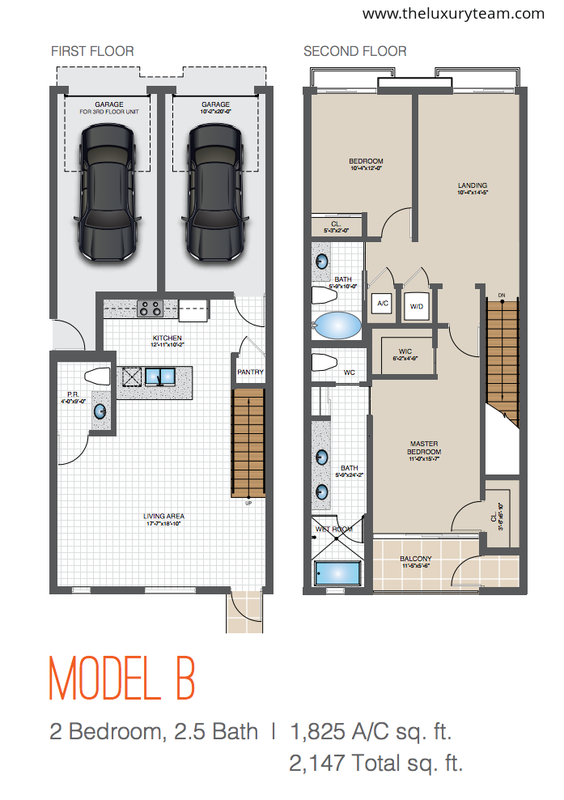 Each residence will feature open floor plans with elevated ceilings. Kitchen will have flat panel cabinets, porcelain tile floors, stainless steel appliances and fixtures, and floating vanities. 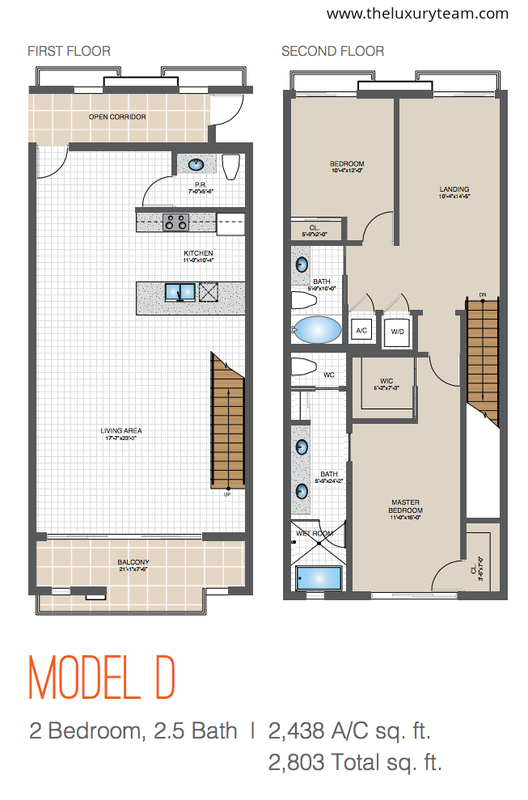 Each bathroom will feature ergonomic free-standing soaking tubs in a resort-style wet room. 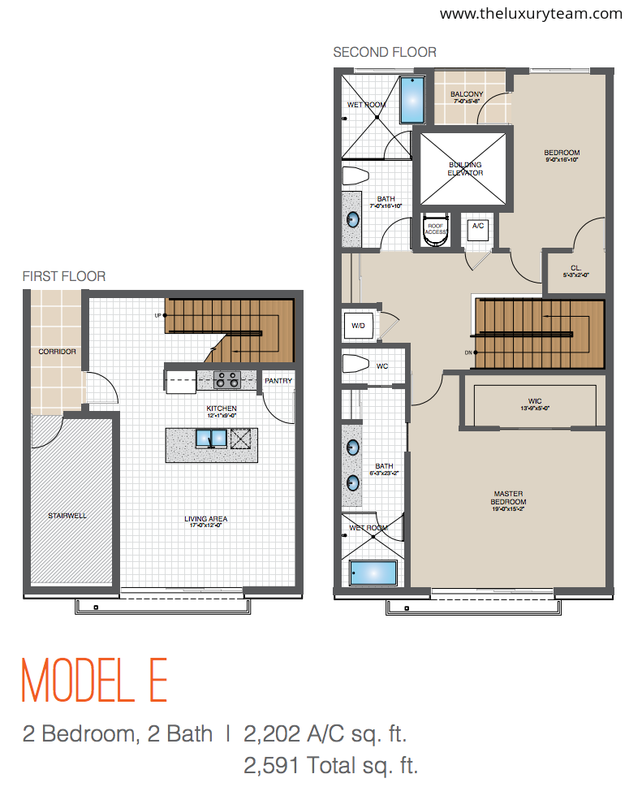 Each and every aspect of the design at Galleria Lofts has energy and space efficiency in mind. Bedrooms have plush, stain-resistant carpeting and beautiful open floor plans with impact resistant windows featuring views of downtown Fort Lauderdale and the Intercostal Waterway. 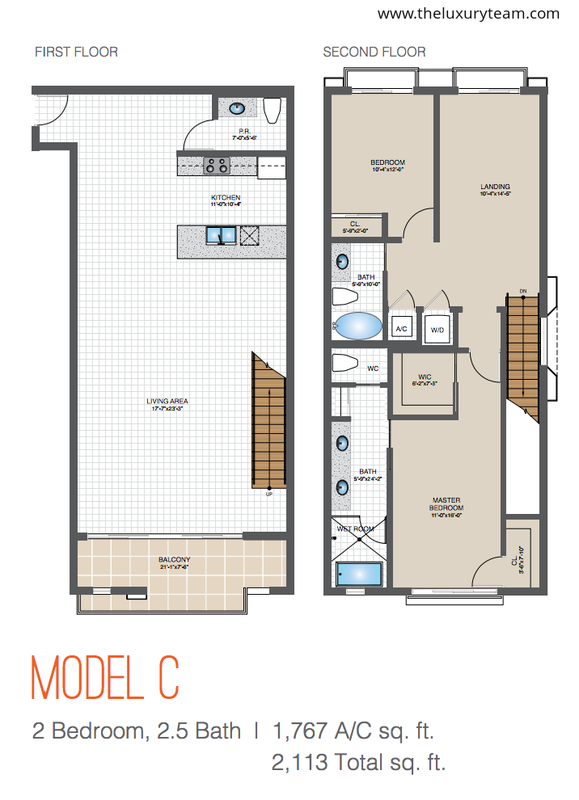 All residents of The Galleria Lofts can enjoy a gated entrance with a secure lobby entrance and central elevator. All common areas and hallways are video-monitored for your safety, and access can only be granted through a telephone entry system. Every resident of The Galleria Lofts can enjoy an open pool, situated between both buildings, featuring professional landscaped grounds with a sleek and efficient design in mind. A private park exclusive to Galleria residents is also available for your enjoyment. The central location of The Galleria Lofts put you right in the middle of the action in Fort Lauderdale. The property is just a few minutes west of the beach, and right across the street from The Gateway Shopping Center and Galleria mall, host to a range of shopping options from casual to high-end retailers. The Galleria Lofts are also conveniently located within walking distance of Las Olas Boulevard and a Publix supermarket. You will also be in the middle of cultural attractions in the area like The Gateway Theatre, Museum of Discovery and Science, and The Bonnet House Museum & Gardens. Hugh Taylor Birch State Park and Holiday Park are on both sides of the property. Don’t miss out on this opportunity to own the luxury and elegance of a large South Florida property with the tranquility and community of a small one!